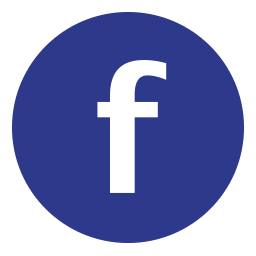 About Us | Kinney Surgical Services, Inc. Starting with a single truck, Randy Kinney grew his business calling on local medical facilities in the east Tennessee region. 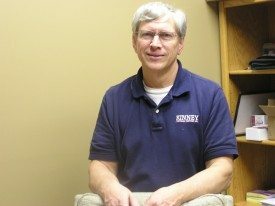 When Kinney Surgical Services, Inc. was started in 1992, we saw that there was a need for a more efficient on-site surgical instrument repair service. We developed sharpening methods that reduce friction and stay sharp longer. Instruments last longer, reducing repair and replacement costs for the hospital. Today, Kinney Sharpening operates a Repair Center in Knoxville, Tennessee that serves clients all over the United States while mobile units continue to provide on-site surgical sharpening and instrument repairs. 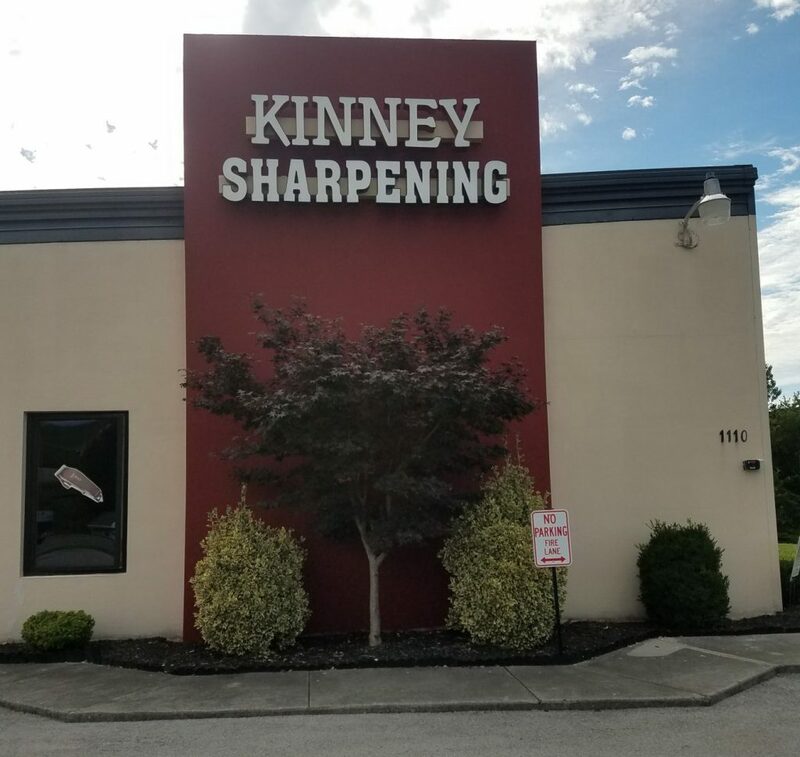 Kinney specialists also provide commercial sharpening for restaurants and other industries, and for consumers who need home repair of knives, scissors and power tools, as well as BioMed equipment repair. 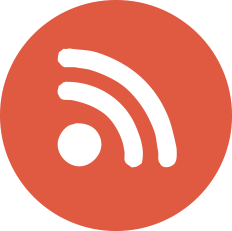 Kinney Surgical Services has grown its reputation on building trusted relationships. We offer excellent service, quality products and repairs for a reasonable price.